web app development - Vensi, Inc. The initial stage of creating an application involves elaborate planning and after several processes need to come together to form a harmonious application. 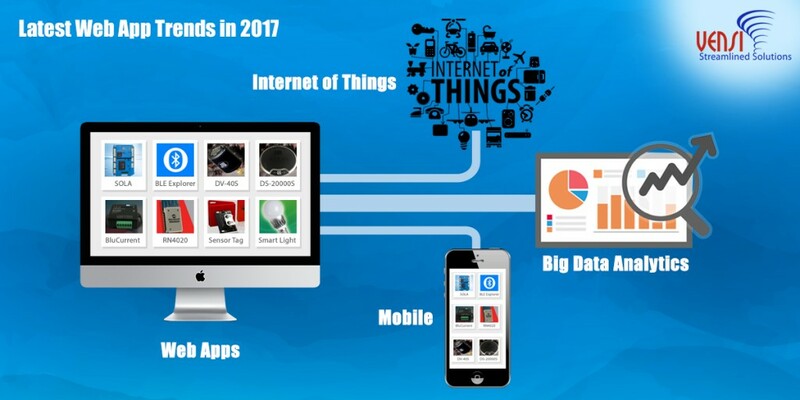 It starts with an application idea, then goes on design, development, unit testing and finally deployment of the application to the intended devices or web. However, there are two ways and options to create and deploy your app, those are a native app or a web app. So, before going to deep in creating an app, you have to decide, which app would be better for your requirements either a native app or a Web app. A Native App is essentially for one particular mobile device platform and it can be installed directly onto the particular devices itself. Users of native apps usually download them via app stores like the Apple App Store and the Google Play store. A Web App is basically an Internet-enabled app that can be accessible via mobile device’s Web browser or even desktop Web browser. They are no need to be downloaded onto mobile devices in order to access. Some native apps and Web apps User Interface look the much same with only minor differences. 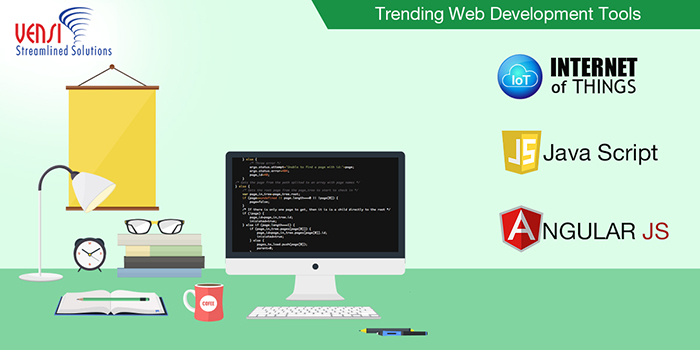 Web app development is more typical to show adjustable graphical user interface between various devices, whether app viewed on a desktop, a smartphone, a tablet or other devices, it should have a coherent design that works for the every size of screens, and remains all familiar to the user on all kind of devices. Accessibility of native apps is totally compatible with the mobile device’s hardware and also many native features, such as an accelerometer, camera, GPS and so on. But Web apps can not access these type native features. While native apps need to keep downloading updates to improve the accessibility features. A Web app updates itself without the need for user intervention because it loads from the web every time. 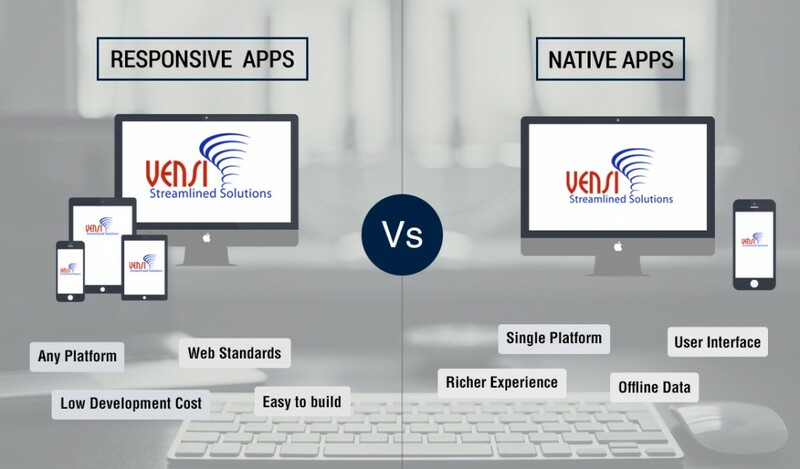 Native app development is more expensive compared to Web app development. But Native apps performs faster and more efficient too, and also they are assured of quality, as app users can access them only via app stores. Web apps result in a lower cost in development and higher costs of maintenance to support multiple platforms. Specifically, there is no regulatory authority to control quality standards. 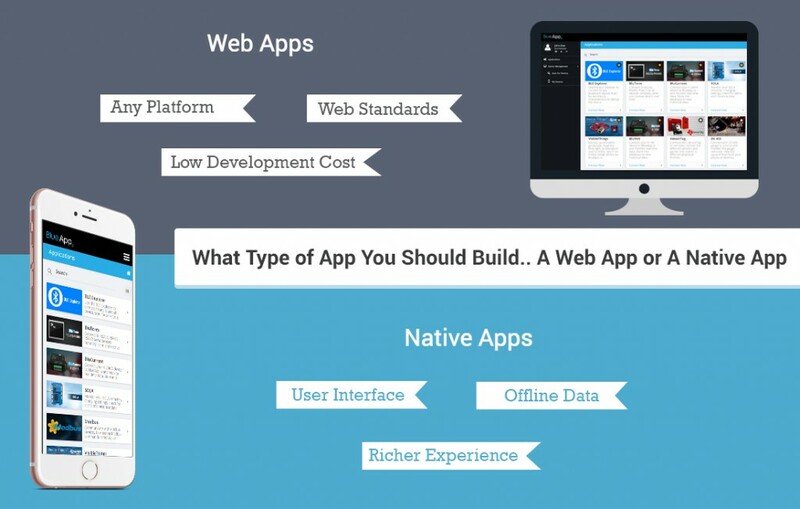 So, you should consider the above aspects before going to develop a native app or a Web app for your business. If in case you have no budget limits, you may also opt both types of apps development for your business.